Constipation: Certain components of dandelion, namely the high levels of dietary fiber, make it abeneficial aid for digestion and proper intestinal health. Dietary fiber stimulates healthy bowel movements by adding bulk to stool, and also reduces chances of constipation as well as diarrhea. It regulates bowel movements, which can prevent more serious gastrointestinal issues. It is commonly prescribed for children who are experiencing constipation, as it is relatively soothing on the stomach. It has also been used to stimulate the appetite, particularly following trauma or surgery. Isn’t that AWESOME??? And don’t forget … YOUR HORSE LOVES DANDELIONS, too! 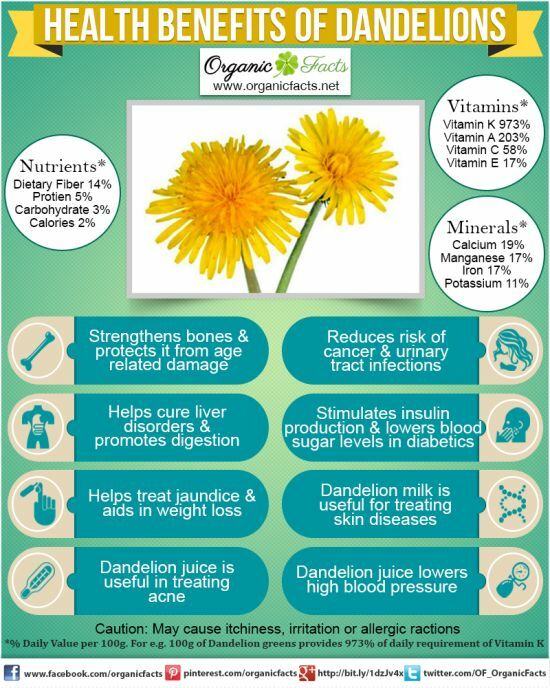 So be sure to add some dandelions daily to your horses’ diets. 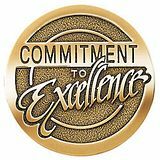 Most of the attributes listed above also apply to horses. So NO MORE DIGGING OUT DANDELIONS FROM YOUR YARD! Purslane, also known as Portulaca oleracea, is considered a common weed to many that may even be growing in your garden right now, without your explicit invitation. It started its cultivation in India and Persia, and spread to the rest of the world. Some cultures pluck it out and throw it away with leaf clippings and other weeds, while others cultivate it specifically to eat as food. Purslane is an aesthetically attractive weed with fleshy leaves and often yellow flowers, but its health benefits are even more desirable. 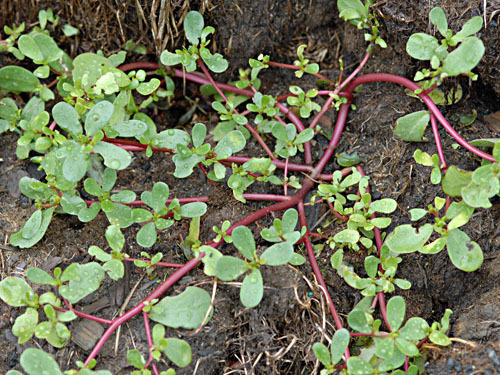 Common in our yards but little known in the North American kitchen, purslane is both delicious and exceptionally nutritious. Common purslane (Portulaca oleracea) — also known as duckweed, fatweed, pursley, pussley, verdolagas and wild portulaca — is the most frequently reported “weed” species in the world. It can grow anywhere that has at least a two-month growing season. Battle also uses purslane in pesto. He throws basil and purslane (upper stems and all) into a blender or food processor, adds a small amount of olive oil, garlic, pine nuts and enough hot water to get a good consistency. Because it’s so juicy, purslane helps create a low-fat pesto without too much oil.